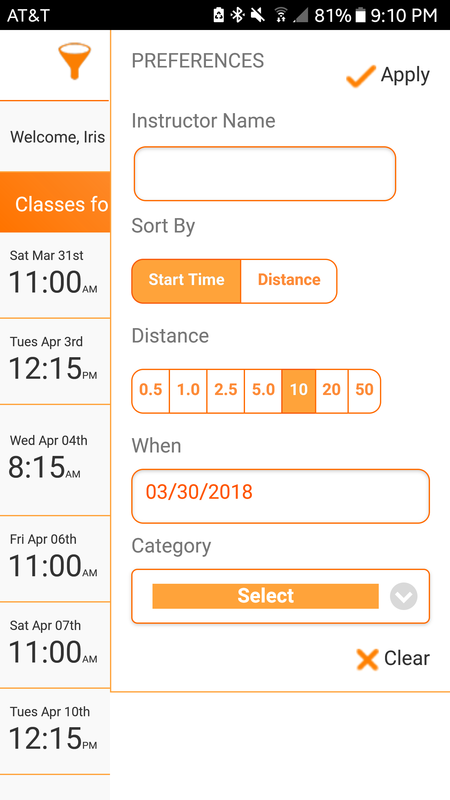 Find your next class on the go! 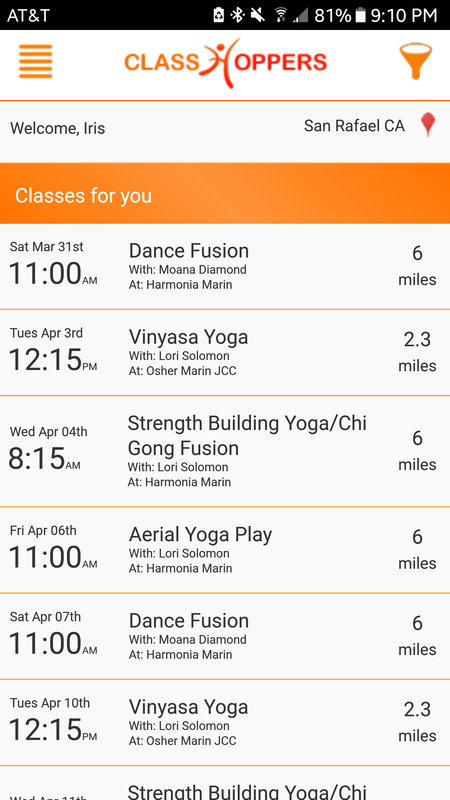 Download our mobile app to explore classes near you! Whether you want to follow your instructor or try something new, we have you covered. 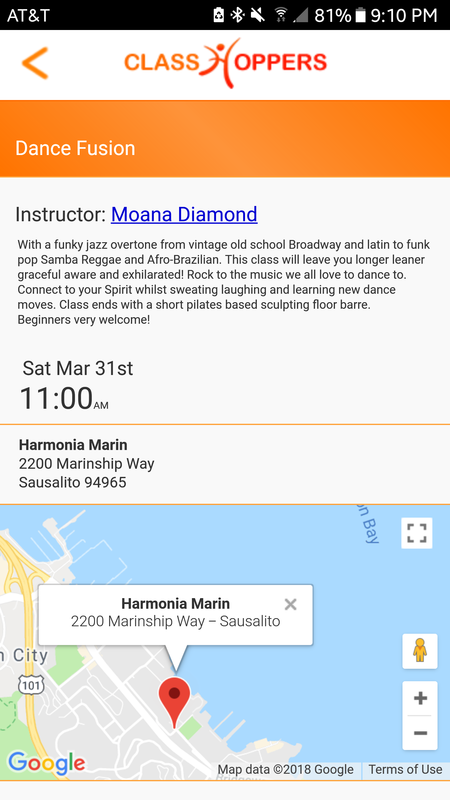 Sign up, find a class near you, and go. It’s that simple and it’s free!